This book consists of sixteen chapters, each covering in depth a particular subject and surveying recent developments in the field. Challenging issues, like high quality control, uniform superconducting bulk materials production by infiltration growth (IG) process, flux pinning, mechanical properties, Maglev, bearing and flywheel, trapped field magnets, magnetic shielding, and pulsed field magnetization will appear in this book. 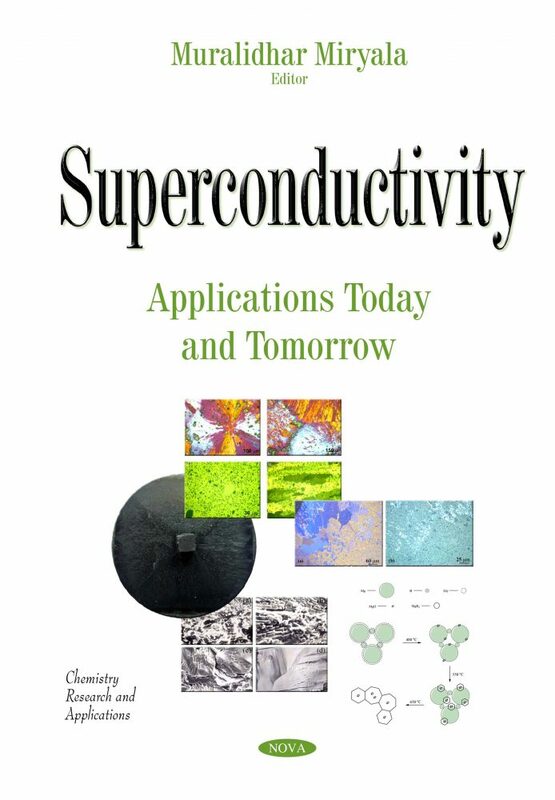 Some other issues will be Superconducting Quantum Interference Device (SQUID) based on cryogenic current compartments and its utilization in particle accelerators in scientific or medical applications, cryogenic system requirements and design considerations for superconducting devices. Additionally, vortex pinning by artificial pinning centers in thin films and coated conductors, development of new class of superconductors by low cost, high performance thick film technology by solid state (REBa2O4) and liquid phase (BaCuO2) reaction are discussed. Finally, MgB2 superconductor fabrication by sintering, spark plasma sintering, flux pinning, the electric and magnetic characterization, trapped field performance and wires towards commercial applications are presented for the reader to analyze. The team of authors and the editor hope that the presented ideas and information in this book will be helpful for interested readers, scientists, upcoming young researchers, and master and bachelor students, and will encourage further development in the field. Audience: All contributed authors are highly professionals who have deep experience and worked in their field for 20 years.